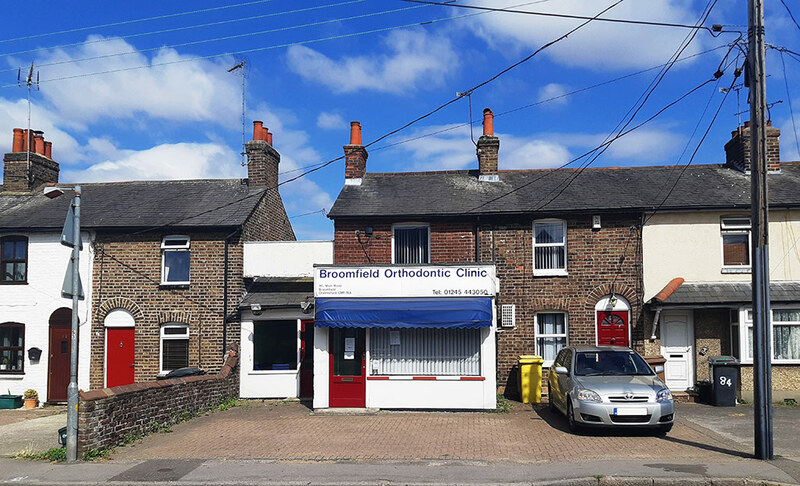 Kemsley LLP have been appointed sole agents to market the freehold interest in 86 Main Road, Broomfield, Chelmsford, Essex CM1 7AA; comprising a self-contained building arranged as former offices which have been converted to D1 Medical use and used as an Orthodontic Dental Surgery. The building occupies a prominent position fronting Main Road, Broomfield and within close proximity to its junction with Erick Avenue and Saxon Way. Broomfield is located just north of Chelmsford City Centre. The location offers good connectivity into Chelmsford, and the site adjoins the recently built Parva Green development being undertaken by Higgins Homes. The ground floor comprises main reception with waiting area, consultation rooms, kitchen and disabled WC. The first floor is accessed internally and comprises three rooms with bathroom area. There is a rear enclosed yard where there is a small underground storage area. For further information, or to discuss commercial property matters across the Essex region, please contact Chris Cornhill or Tim Collins at our Chelmsford office on 01245 358 988.